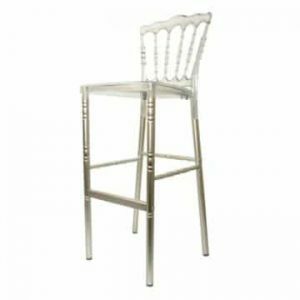 Ningbo’s Emperor banqueting chairs are available in aluminium or as is the case with this particular model, in steel. 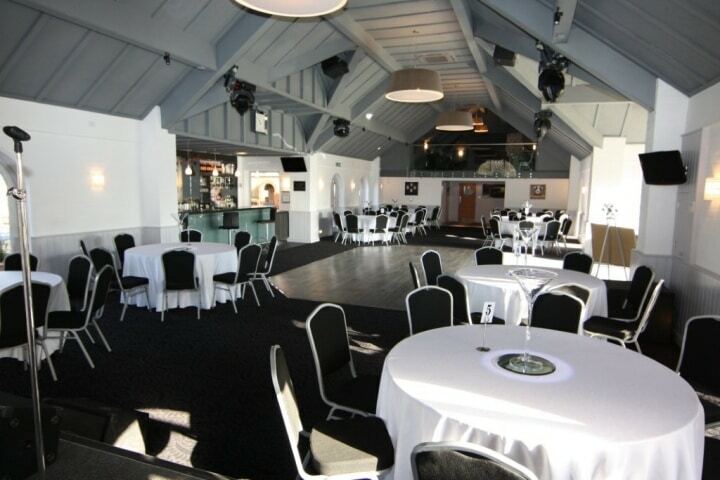 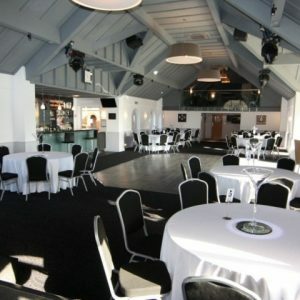 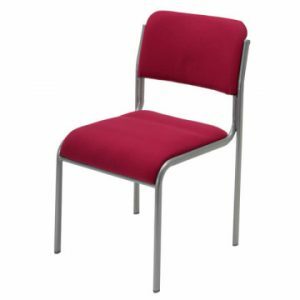 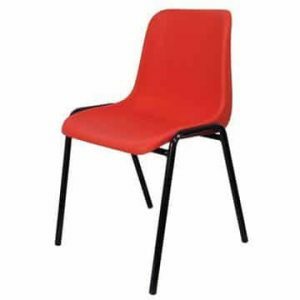 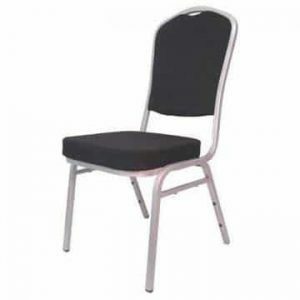 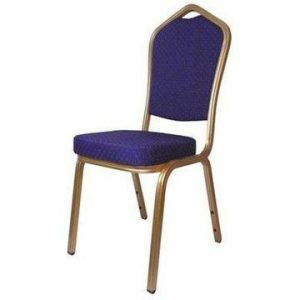 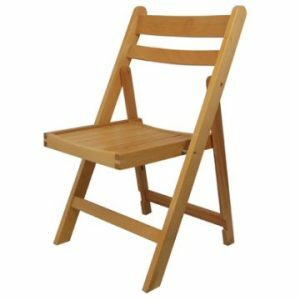 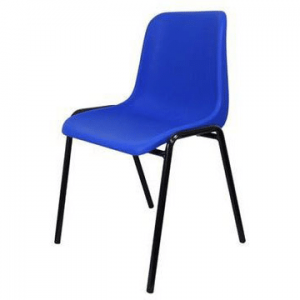 They are extremely attractive looking chairs and are therefore suitable for a huge range of occasions held at a whole host of venues and locations. 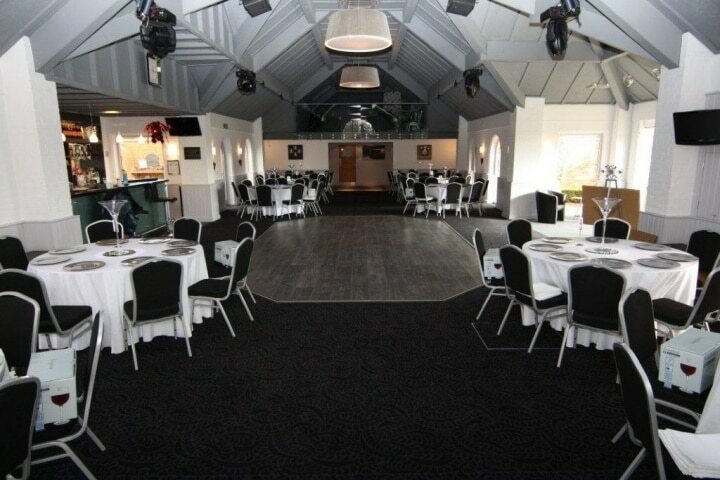 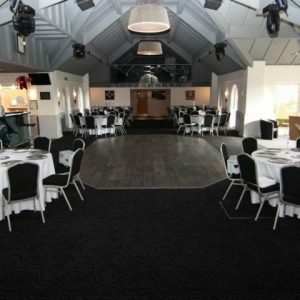 They certainly don’t look out of place at big celebrations such as weddings (receptions in particular) and anniversary parties, whether in a hired hall or hotel and with a number of different fabric colours available (red, blue, green, black and gold), colour coordinating with your celebration event is made straightforward. 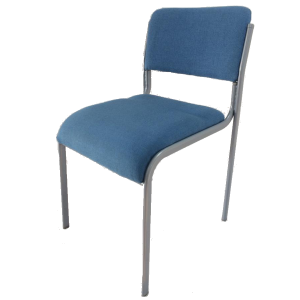 These chairs can be stacked up to 15 high (see features and benefits), which makes them ideal for storing away after your function. 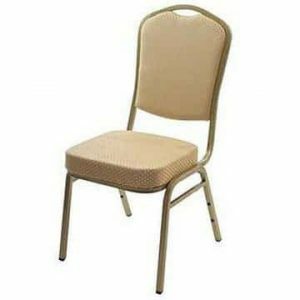 If you are looking to compliment your new seats with other furniture, Ningbo also stocks a vast selection of banqueting tables suitable for all kinds of catering functions and other events.